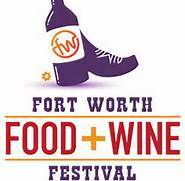 Watch out Aspen, Fort Worth is about to show you how to really do a food and wine festival. Take a look and mark your calendars for wonderful events for date night and girls night out. You must have tickets to attend the events–get yours now.